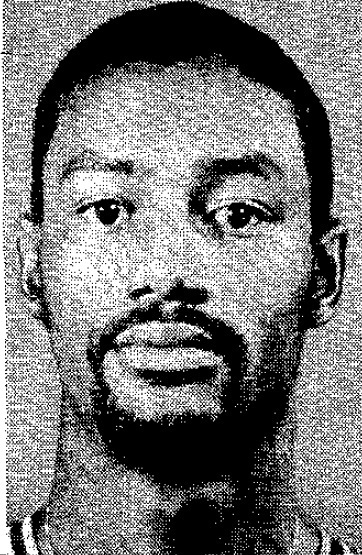 Larry Kelley was a guard for the Syracuse Orangemen for four seasons. Kelley was a decent perimeter shooter. Kelley would barely play his freshman season, playing in only two games. He would start the first eight games of his sophomore season, but coach Roy Danforth was unhappy with his defense. Dnnforth replaced Kelley with classmate Jimmy Williams, who played a more up tempo style with more aggressive defense and driving ability. Kelley would see limited playing time for the remainder of the season. Kelley would remain a reserve his junior season, playing behind Williams and sophomore Ross Kindel. Things would change for Kelley his senior season. Syracuse has a new head coach in Jim Boeheim. After five games, Boeheim was concerned about the lack of perimeter shooting for the team, and moved Kelley into the starting lineup replacing Kindel. Kelley helped the Orangemen have a more balanced offense, and the team went on a roll. In the ECAC finals, Kelley would lead the Orangemen with 18 points, in a 67-64 win over Old Dominion. Syracuse would take on Tennessee in the first round of the NCAA tournament. Kelley's five second violation in the last minute of the game gave the Volunteers the opportunity to tie the game. Kelley had a chance to win the game in regulation with a 25 footer, but the last second shot failed. However, in overtime, with Williams, Roosevelt Bouie and Louis Orr all out of the game due to foul disqualification, Kelley would lead the team to a 93-88 victory. Unfortunately Kelley would go 0-7 in the next NCAA game against Charlotte, as the Orangemen struggled to score any points, losing 81-59. Kelley would work for the New Haven (CT) school system upon graduating from Syracuse. He would coach high school basketball at Career High School in New Haven, and lead them to a Class L state title in 2011. Kelley was the older brother of UConn basketball star Earl Kelley.